I just noticed that October 10th is a national holiday, “Taikunohi(Health and Sports Day)” in Japan. 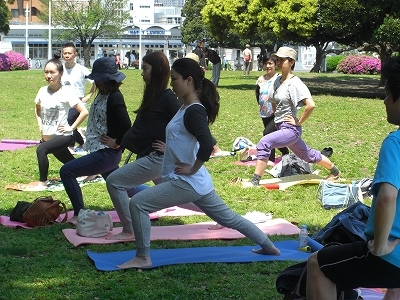 So I thought it would be a great day to celebrate health and fitness doing Park Yoga with everybody. “Taikunohi” commemorates the opening of the 1964 Summer Olympics held in Tokyo, and exists to promote sports and an active lifestyle. 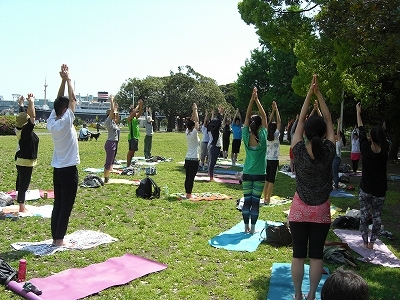 I appreciate everybody who comes and enjoy park yoga with us. 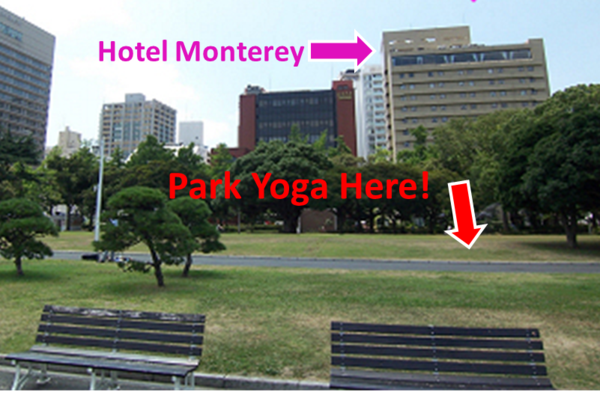 Because of you, we have been able to continue creating a wonderful Park Yoga community here in Yokohama. Sorry for a short notice but I hope to see you on Monday. It will be good weather, so bring your food and drink if you want to join picnic after the class!